Visit the Leapfrog website to create a Learning Path for your child and you'll receive a free LeapFrog Tag book or Tag Jr. board book! ABC Animal Orchestra for Tag Jr. Simply create a Learning Path for your child and add one of the LeapFrog toys that your child owns. 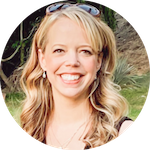 The whole process just takes a few minutes. These are nice books that don't require a Tag reader to enjoy! 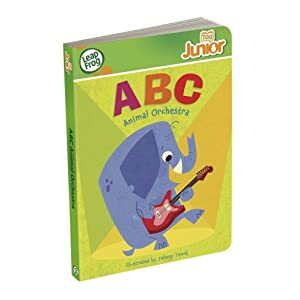 I got this nice freebie the last time Leapfrog offered it and we read ABC Animal Orchestra almost every night before bed.